We are offering Leather Sitting Sofa to our clients. 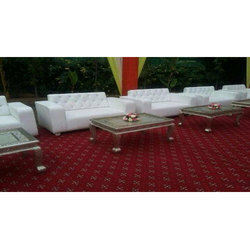 Keeping in mind ever-evolving requirements of our respected clients, we are offering a premium quality array of Leather sofa. 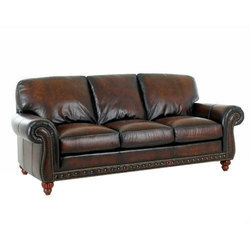 we have ourselves in manufacturing and exporting a properly designed range of Leather Sofa. Highly acknowledged for their matchless characteristics, our products have become the most preferred choice of customers, which are based across the nation.